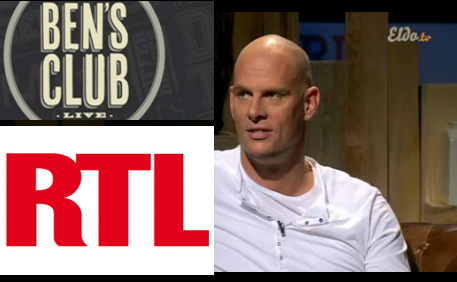 This weekend I was a guest on RTL’s Ben’s Club. It has to be one of the coolest TV appearances I have done so far. I was challenged to a game of basketball, soccer, and a round of Nora’s “Quicky Man”. Thanks to Ben and the crew over at RTL for having me on. Check out the video footage on RTL Luxembourg.